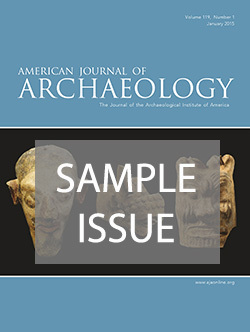 The American Journal of Archaeology is published quarterly, in January, April, July, and October. Every issue is available on JSTOR. 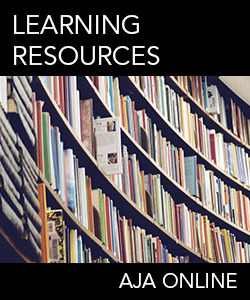 Check if your university library has JSTOR access to the journal’s archival content (1885–2011) and/or AJA Current Content (2003–present). Purchase electronic copies of articles or issues. Purchase bound issues of the AJA. Borrow and download articles with JSTOR’s JPASS service. JPASS does not include access to AJA Current Content. A discount is available for AIA members. Read articles online through JSTOR’s Register and Read service. Register and Read does not include access to AJA Current Content.